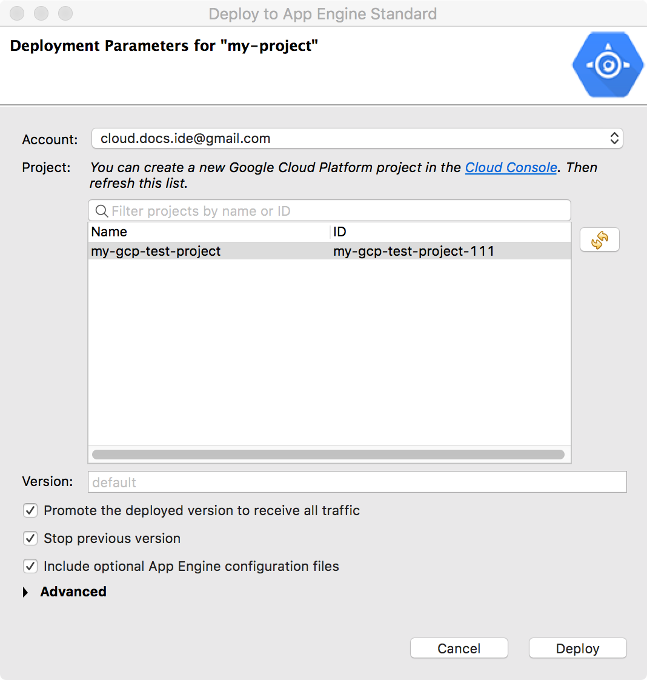 Cloud Tools for Eclipse is a Google-sponsored open source plugin that supports the Google Cloud Platform. 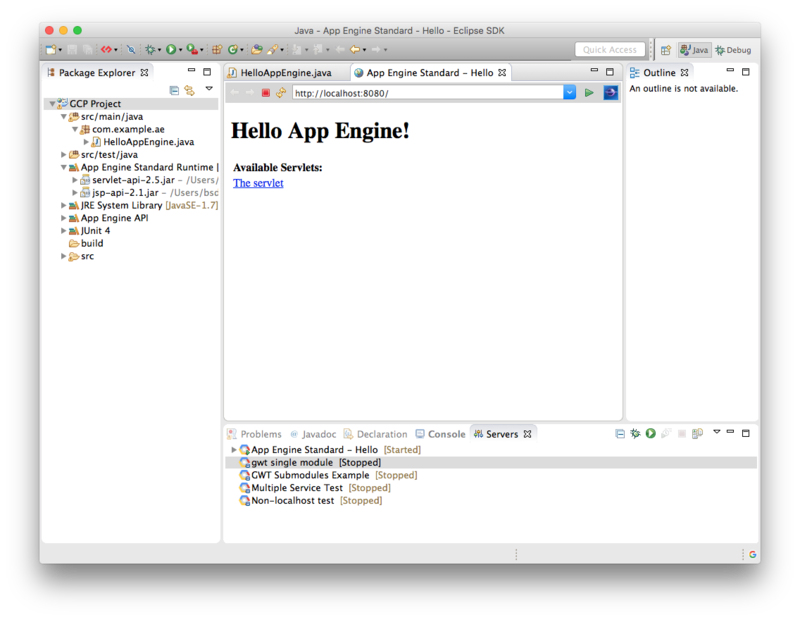 Cloud Tools for Eclipse enables you to create, import, edit, build, run, debug, and deploy Java servlet applications for the App Engine standard and flexible environments without leaving Eclipse. Cloud Tools for Eclipse also enables you to manage cloud client libraries and create and run Google Cloud Dataflow pipelines. By adding the following code below to your website you will be able to add an install button for Google Cloud Tools for Eclipse. If you are not able to install the plugin by eclipse marketplace client because of timeouts, try to turn off socket proxy settings in network preferences (so just use https) or set proxy preferences to "direct" if possible.